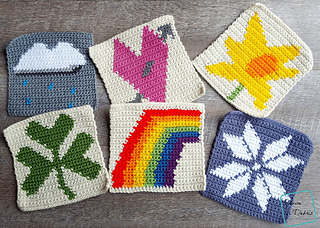 This month’s square is about the Summer! 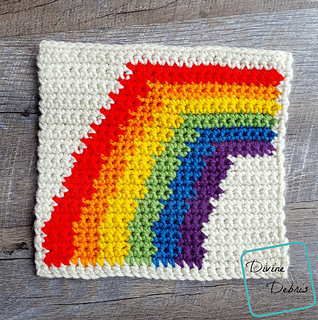 June’s square is fun, bright, and perfect for Pride too (make 8 & put together an awesome Warhol inspired bag!). 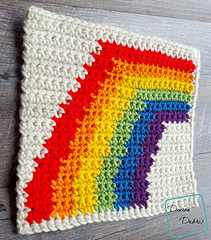 There’s a coupon code for a deep discount on July’s square in this pdf.